Dr. Perry is a graduate of the Chicago College of Osteopathic Medicine. She completed her residency in Family Medicine at Charlton Methodist Hospital in Fort Worth, TX. Dr. Perry is board-certified in Family Medicine and is a member of the American Academy of Family Practice. 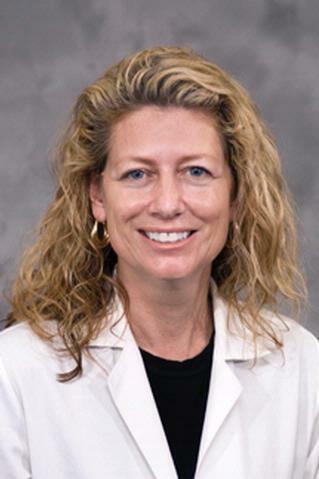 She is a member of the faculty of the University of Rochester School of Medicine and Dentistry. Outside the office, Dr. Perry enjoys scuba diving, mountaineering, skiing, ballroom dancing, and running.